Round 4 Muddy Creek Raceway, Blountville, Tennessee. 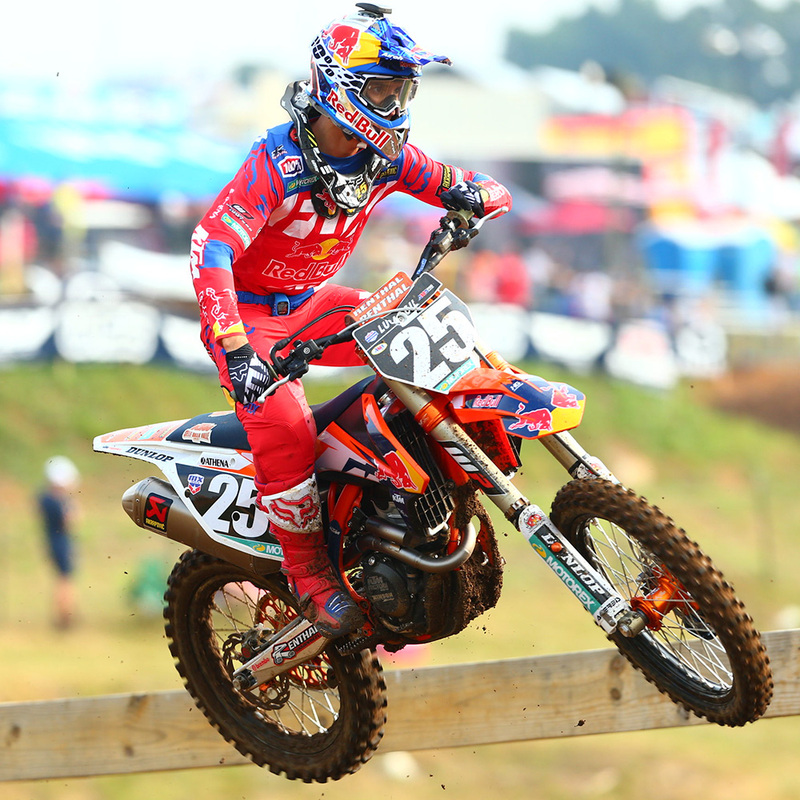 Ryan Dungey leads 450 class, with Eli Tomac done for the season after vicious crash last week in Colorado. Tomac will likely have surgery on both shoulders. Jeremy Martin leads Marvin Musquin in the 250 class.